Raffaele Perfetto is an Associate in White Collar Crime, Investigation and Compliance within the Litigation & Regulatory department. He works in the Rome office. He has gained extensive experience in the company criminal liability sector, and has defended numerous managers from leading domestic and multinational companies. He is highly experienced in handling company administrative liability offences, under Legislative Decree 231/2001, and has worked on both the preparation of numerous organization, management and control models for Italian and multinational companies and the defense proceedings for companies charged in accordance with Legislative Decree 231/2001. He has also represented various Supervisory Boards established in accordance with Legislative Decree 231/2001. 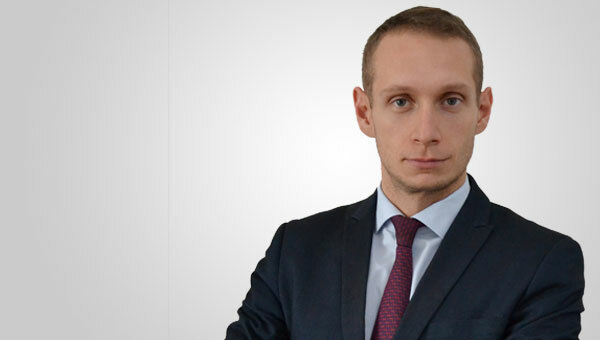 He graduated in law from the Università di Roma Tre (Rome) and attended the II level masters course in Company Criminal Law at the Università Luiss Guido Carli (Rome). He is a member of the Bar Association of Rome.